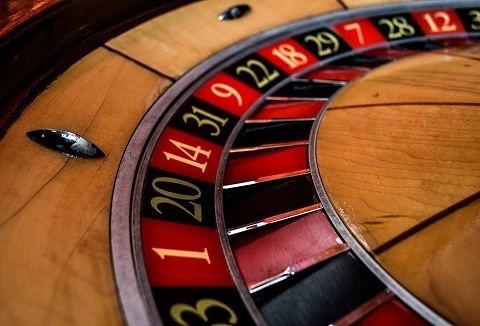 We are a mobile fun casino hire company with gaming tables for all types of events, private parties, corporate, fundraising events and weddings. 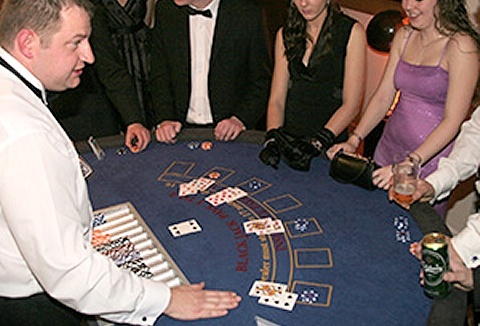 We can supply American roulette, blackjack, craps, poker tables etc plus professional croupiers for any event! Looking to add a touch of sophistication to your event? What better way to entertain your guests or clients than with a mobile fun casino. Perfect for involving everyone where they can try their arm at roulette or try to bust the bank on Black Jack.